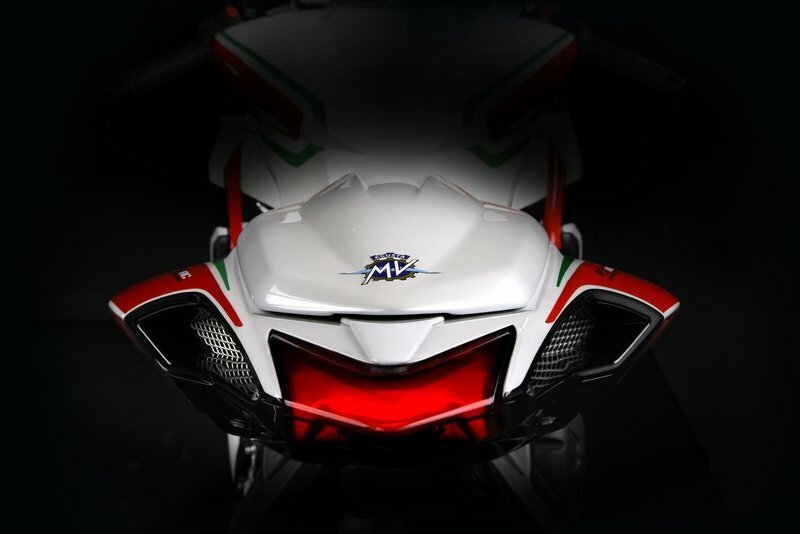 The MV Agusta F3 675 RC and F3 800 RC are the hottest performing middleweight sportbikes in production wearing civilian clothing. 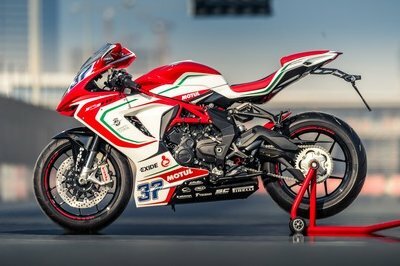 The bikes come in the perfect blend of performance and handling together with the graphically accurate duplicate of the factory racers as seen on these limited-edition RC (Reparto Corse) paint jobs. 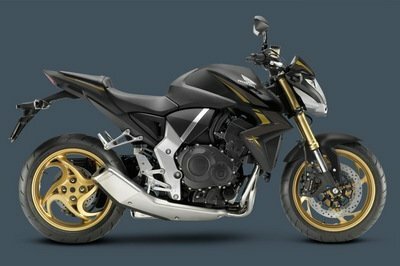 For 2018, the bikes receive mild updates with their powertrain, electronics, and chassis to keep their mark on the ever-improving sportsbike market. 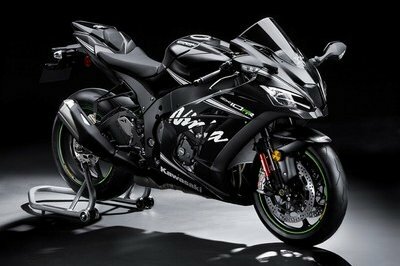 They also get new colors and graphics to mirror the race bikes running hot on tracks around the world. 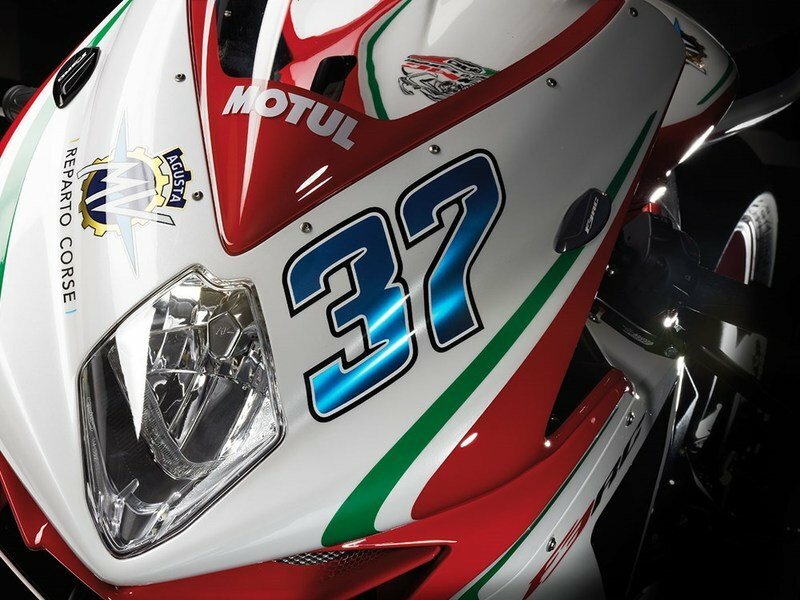 For the F3 series, MV had created unique three-cylinder engines that are regarded as the most advanced and powerful mid-sized power units to have ever been built. 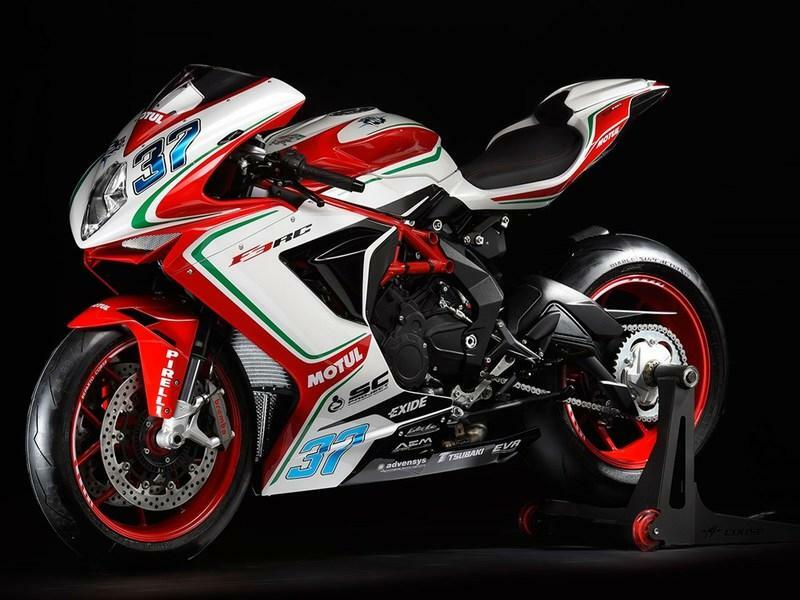 While the 675 RC made 128 hp and 95 lb-ft of torque, the 800 RC did 148 hp and 118 lb-ft of torque. Now, the same powerplant will conform to Euro-IV emission norms and will have various technical redesigns to accommodate the same without lowering those performance figures. Primarily, the engine gets optimised balance shaft and gearings along with new intake cam profiles and titanium valves. Thanks to the new EAS 2.0 electronic shifter, it now allows for easier clutch action to operate the beasts like a breeze. 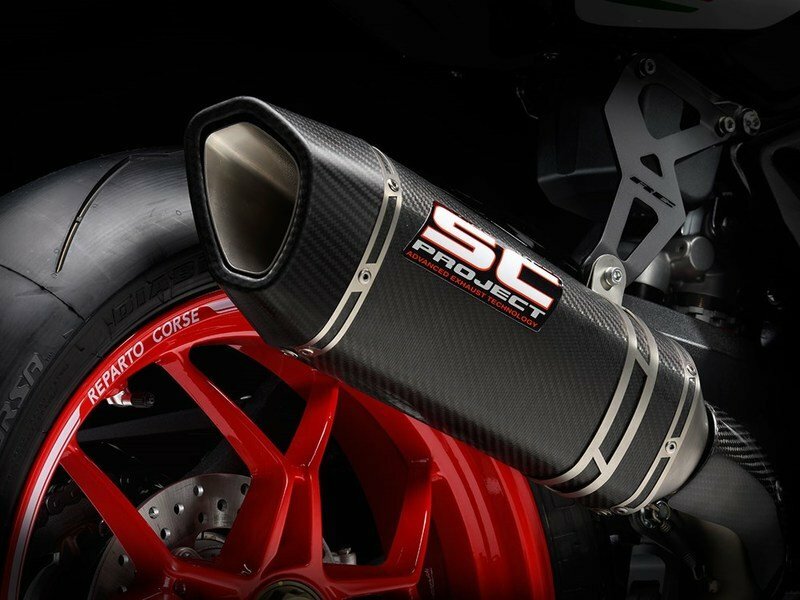 Coming as a standard, the F3 models will now feature redesigned exhaust manifolds made by SC-Project, straight from the Racing Department. 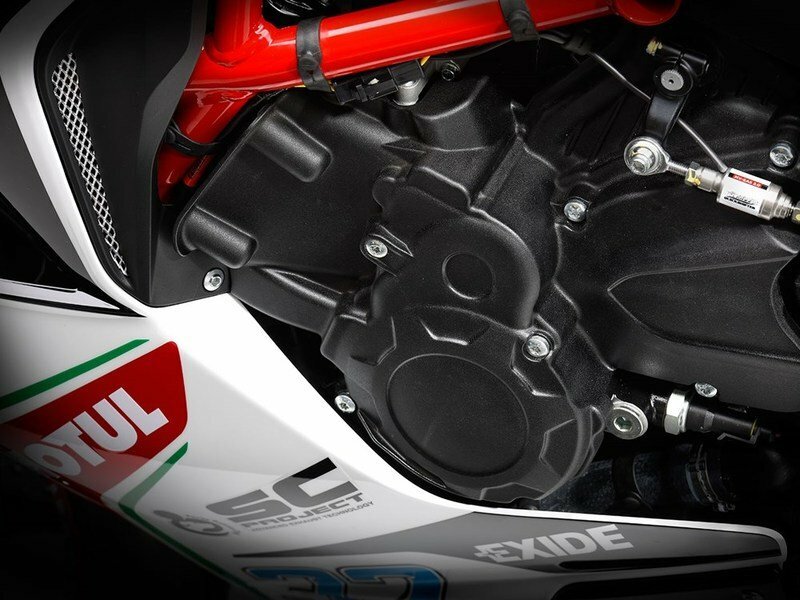 New engine covers provide better protection during a fall and help reduce mechanical noise as well. All that said, the roar is never subdued. At the technology front, this bike is laden with top class electronics and rider aids which gets few improvements for 2018. That includes the MVICS (Motor & Vehicle Integrated Control System) platform getting new Ride-by-Wire with personal mappings and revised 8-level traction control. 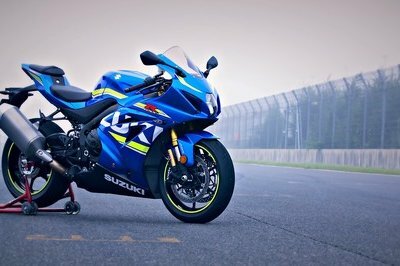 Born on the race track, this dream handling machine is a thoroughbred when it comes to agility and handling. 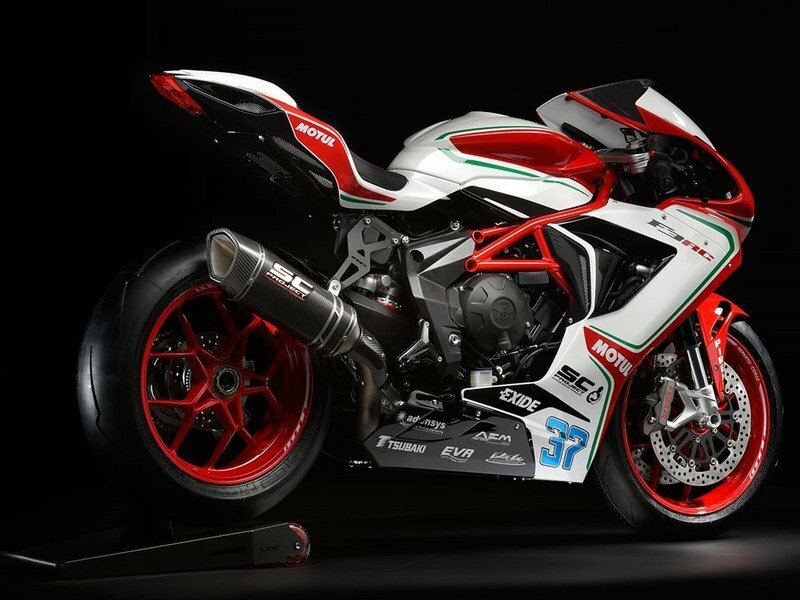 It gets even more interesting this time with the engine getting new mounts on the trellis frame coupled to aluminum alloy side plates to get a positive response and to put many racing superbikes to shame. 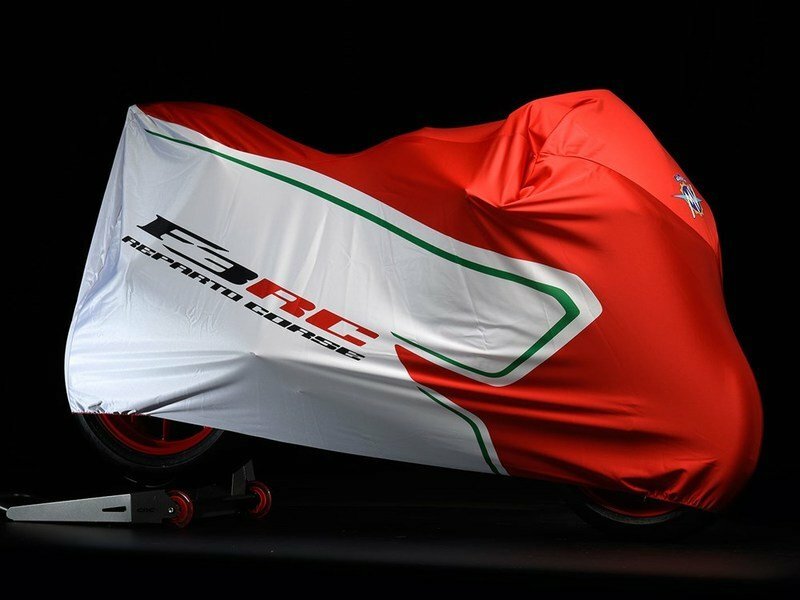 Limited to just 350 units, the 2018 F3 bikes get top-drawer kits to take the performance to astronomical heights. 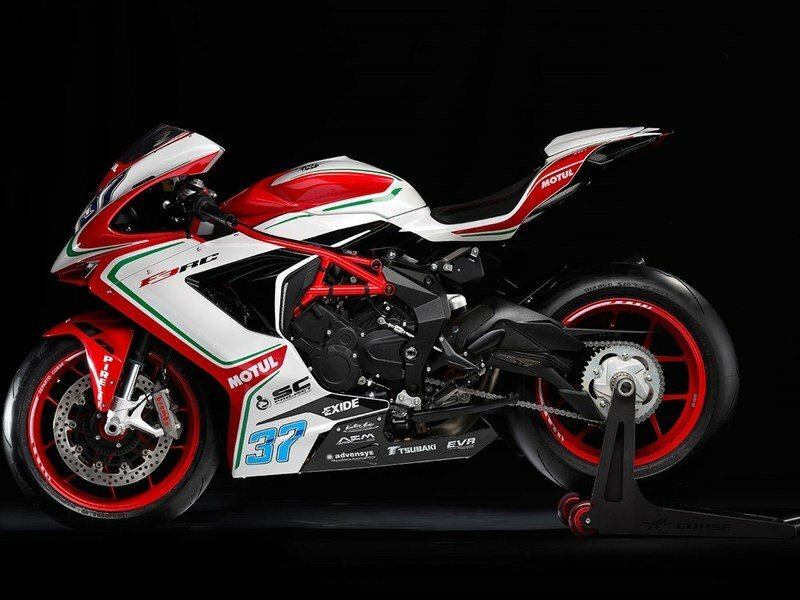 It includes a race-spec titanium exhaust system complete with carbon fiber heel guard and aluminum silencer support brackets. There is also a dedicated ECU mapping to increase the performance levels to 133 hp on the 675 and 153 hp on the 800. 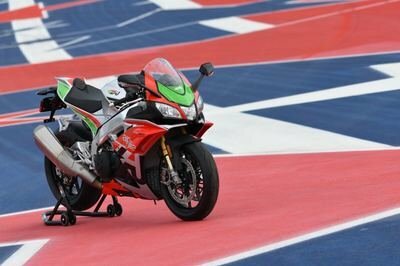 For visual extravaganza, the kit will also include a rear seat cowl, billet machined levers, rear sprocket for race track gearing, and as a proof of uniqueness, each RC will get its own certificate of origin.